The Weekend Update host is getting a major promotion. 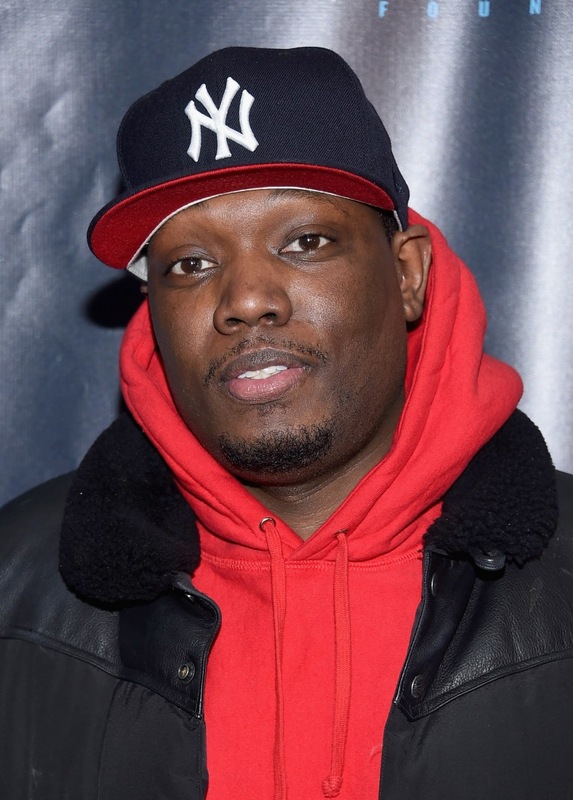 Michael Che and Colin Jost were promoted to be co-head writers for Saturday Night Live, according to Deadline. Che will be the first person of color to hold the senior position. Kent Sublette and Bryan Tucker, the two existing head writers, will keep their positions. Che has been on the show since 2013. Watch some of his memorable moments on the show below.